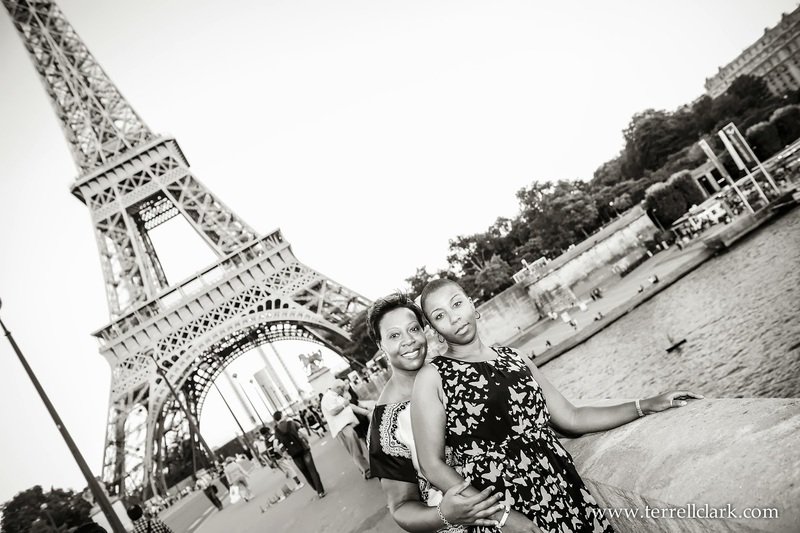 How romantic is travelling to Paris JUST for your engagement shoot? Ask Lisa & D'Lovely! They were married on February 15th in Atlanta, Georgia and their wedding was magical. I can't wait to share those with you.